3. Now go here https://upperthemes.com/support/ and post the question on the forum that correspond to your purchase. Click on the forum and create a new topic (scroll all page down). WordPress is an online, open source website creation tool written in PHP. But in non-geek speak, it’s probably the easiest and most powerful blogging and website content management system (or CMS) in existence today. You can get it here. Ok i understand! and now, what is a theme? What i get with my purchase? With your purchase, you got a premium theme with tons of useful resources, demo contents, premium plugins included, psd’s files and 6 months of free support. 59€ is One-off payment or is monthly? One-off payment. You make the purchase and get the theme, no more recurring payments. About the license. What i can do with my purchase? With your purchase you can create a end-product for a client. 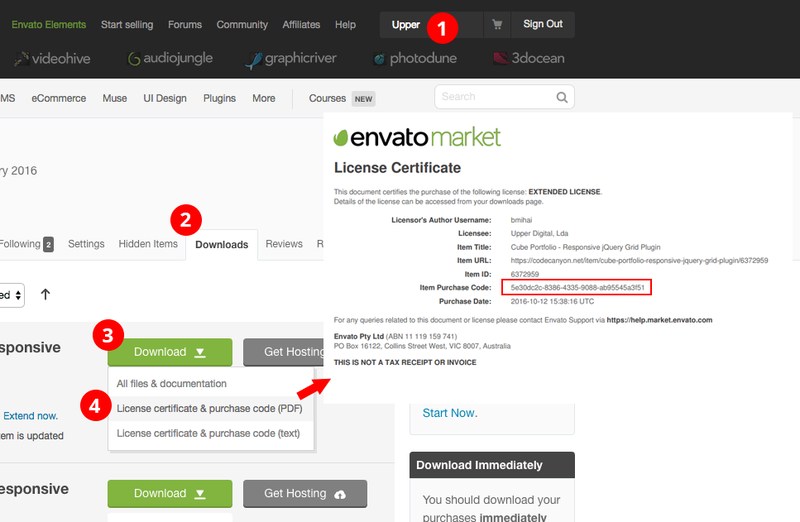 For example, if you have 2 clients and want to use the same theme on both, you need to purchase 2 copies. Why do I get the error ‘Stylesheet is missing’ after theme installation? To update you rtheme you can use a plugin called Easy Theme and Plugin Upgrades, which easily upgrade your theme using zip files without removing the theme first.